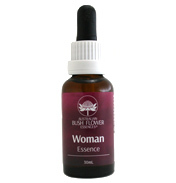 The flower essences come in 4 basic types, namely single essences as detailed on shelf F-Q, essence mists, combination essence drops and essence creams. 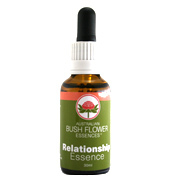 Australian Bush flower remedies are for emotional care and wellbeing and this shelf includes the very popular woman essence available in three different formats. 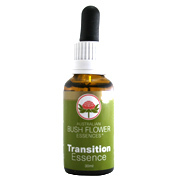 The essence mists are specially formulated mists to refresh, renew and revitalise the emotions, body, mind and psyche. 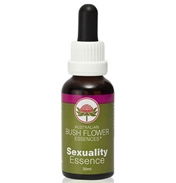 These 6 unique blends are formulated for use at home, at work or with friends and loved ones. The combination essence drops are a range of 17 essences formulated for specific application to assist with the whole family’s wellbeing. The easy to use dropper bottle requires just 7 drops under the tongue or in a glass of water morning and night. The essence creams are exquisite blends of pure botanical essence creams and are available in 5 combinations for everyday use. 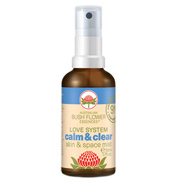 These deeply moisturising and nurturing creams are ideal for dry, flaking and sensitive skin conditions and can be used on all skin types encouraging natural health and beauty (the body’s own healing response). 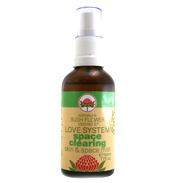 The full product range is spread over 3 shelves so be sure not to miss out on the specialist mists, combinations and creams.